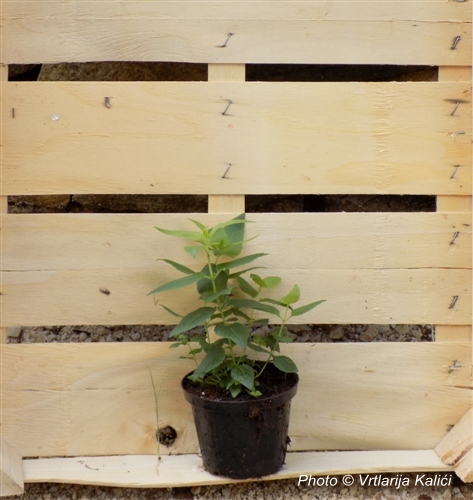 New series of products at Kalići nursery! 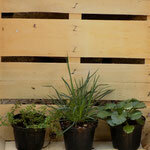 Small, cheap, vivacious perennial plants and ornamental grasses in mini format. 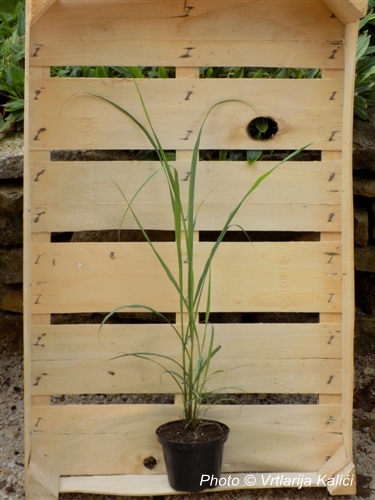 V8miniPlants are an excellent solution for those who need larger amounts of plants for projects and gardens but have a tight budget. 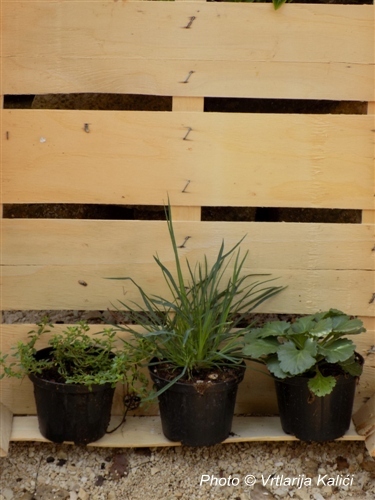 From time to time, some plant species from our standard, offer will be available in V8miniPlants format; quality mini plants grown in pots of 8 cm in diameter and in rich organic substrate. Young plants full of life will quickly adapt to the new environment and grow fast. 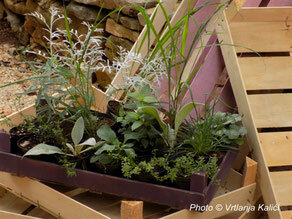 The list of available species in V8miniPlants format can be found in our catalogs page. 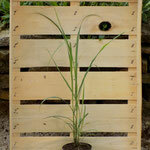 You can also order V8miniPlants production. 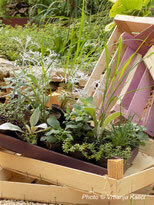 The vast majority of plants in our standard offer can be produced in this format. All you have to do is send an inquiry and we will respond to you very quickly. In the case of ordered production V8miniPlants plants are subject to the rules stated in our terms & conditions. Please order any production in a timely manner.